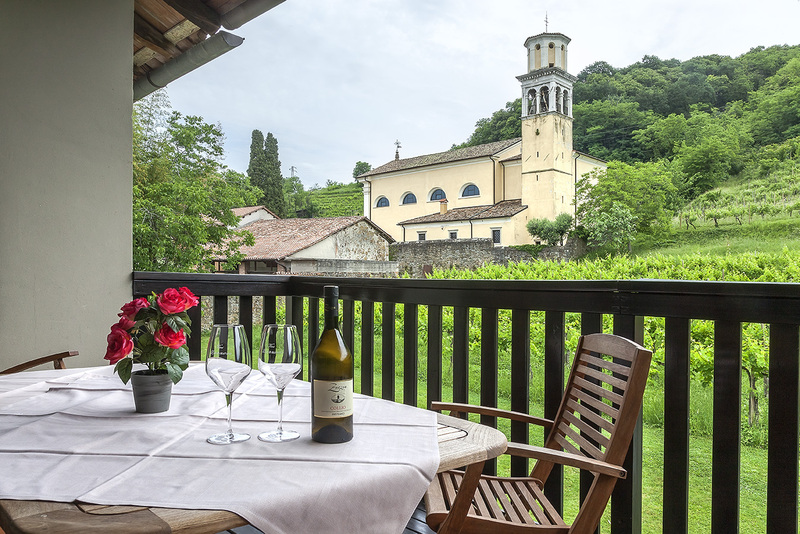 Situated at the foot of the Collio hills in Brazzano (2 km from Cormòns), the house offers an apartment and 2 double rooms, reconstructed from an old country house dating back to the 1800s. This apartment streches over two floors on 80 m2. There is a kitchen, living room, terrace , bath room as well as air conditioning and heating. 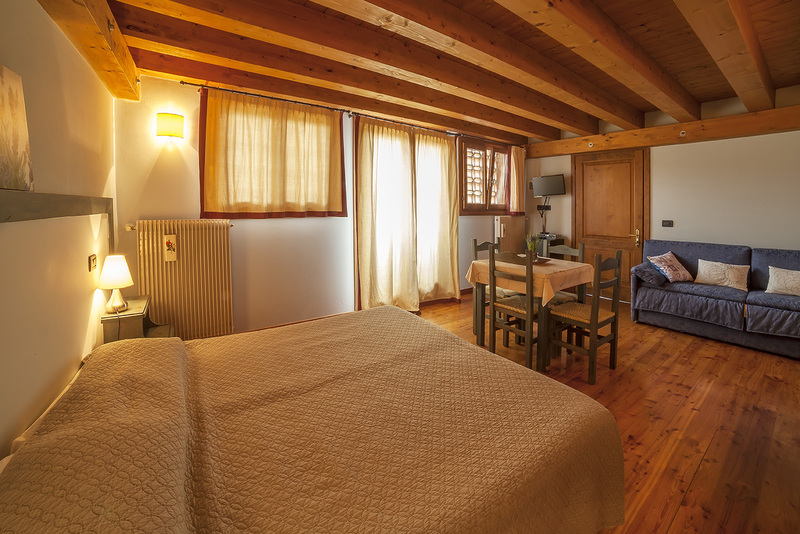 The two rooms have a bathroom, coffee facilities, refrigerator as well as heating and air conditioning. All rooms have a SAT televison. In the morning you can find fresh bread and brioche on your door and the most important breakfast basics like coffee, butter, marmalade you can find in the refrigerator. A tipical italian breakfast. 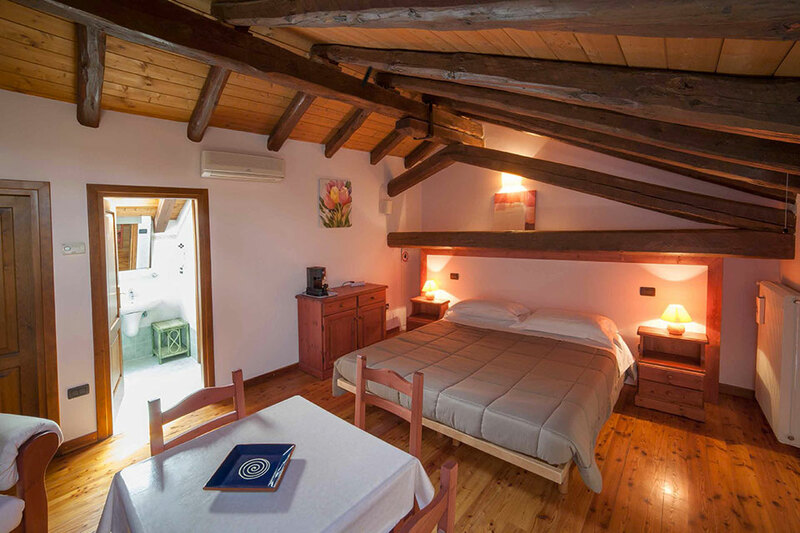 In a comfortable atmosphere for the guests you can also find a refrigerator with Collio wines from our winery Zorzon.